Did you realize that your hair is one of the first things people notice about you? 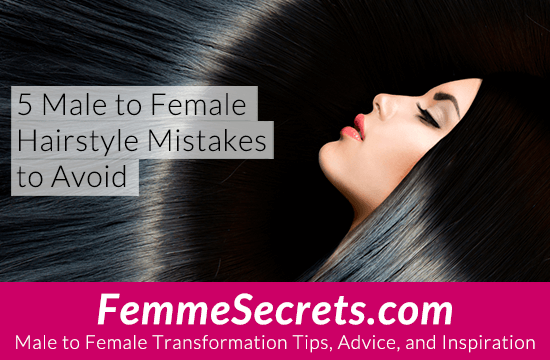 That means your hairstyle can literally make or break your feminine image! 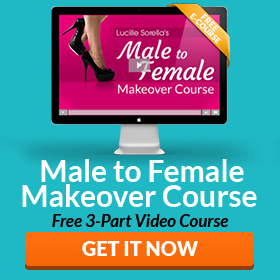 You deserve to look and feel your best as a crossdresser or transgender woman – and it all starts with your hair. Here are 5 male to female hairstyle mistakes to avoid – and what to do instead! Rule #1 – Stay within 2 shades of your natural hair color. 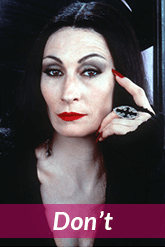 Unless your hair is naturally very light or dark, you should avoid extreme shades like platinum blonde or jet black. 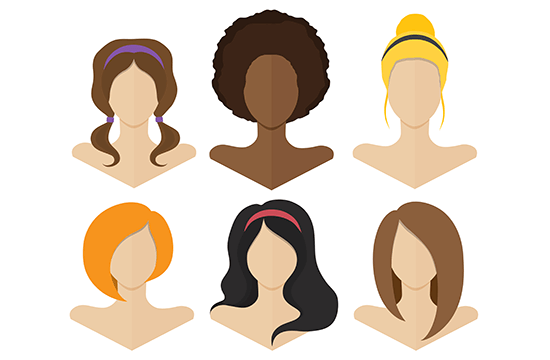 Rule #2 – Choose a hair color that compliments your skin tone. The first step is to identify whether you have a WARM or a COOL skin tone. To do this, look at the veins on your inner wrist: If they appear blue, you have a cool skin tone. If they look green, you have a warm skin tone. 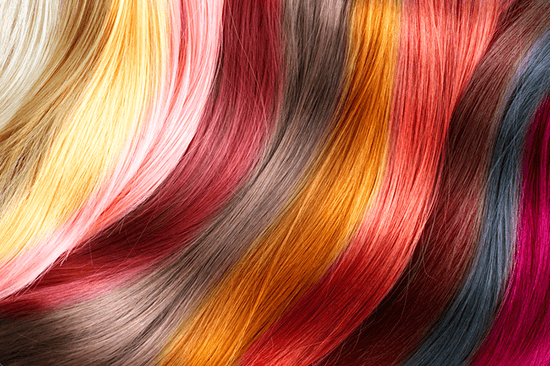 If you have a cool skin tone, choose hair colors with a cool tone – like coffee brown, burgundy, or ash blonde. If you have a warm skin tone, opt for golden shades such as chestnut, auburn, or honey blonde. The cut and style of your hair have a dramatic impact on your appearance. Hairstyles that are too short, too long, or too angular can have a masculinizing effect on your face. Instead, flatter your face with soft waves and layers. Bangs are also a great choice if you have a high forehead. If you prefer to style your own natural hair (vs. wearing a wig), be sure to pay special attention to its thickness. Slight hair loss might not be noticeable in male mode, but it instantly reads as masculine if you are en femme. 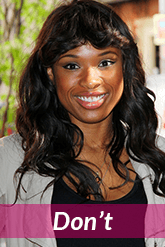 Hair loss treatments and hormones can help with hair regrowth, but in the meantime, wear a wig or hair piece. You could also try rocking a cute hat! If you’re going to wear a wig, pay close attention to quality. 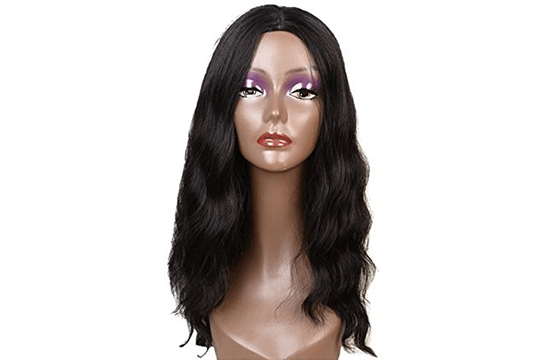 High quality human hair wigs can cost hundreds (or even thousands) or dollars, but you can find synthetic wigs for much less. No matter how much you spend, you want to look for shine and softness. 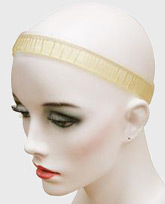 Wigs with dull, rough hair fibers scream “fake” from a mile away. Also keep in mind that wigs have a limited life span. 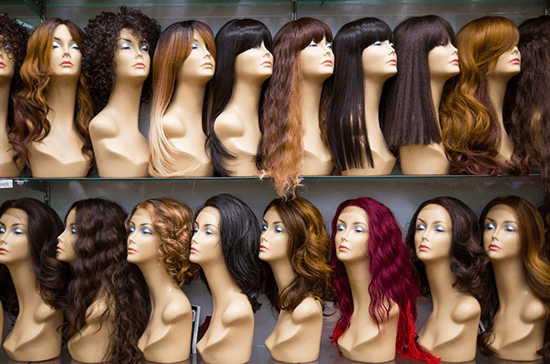 As soon as your wig starts to look dull or frizzy, it’s time to shop for a new one. If you’re new to wigs, it’s normal to be scared that your wig is going to fall off. Your instinct might be to push the wig down, but this can give you a low-forehead, Neanderthal look. 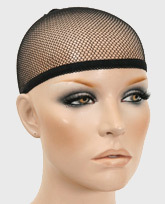 On the other hand, if the wig isn’t properly secured, it can creep up your forehead. This isn’t a flattering look, either. 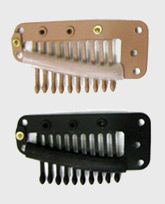 To keep your wig securely in place, use wig clips, a wig cap, or a wig grip. Now I’d love to hear your thoughts on this topic. 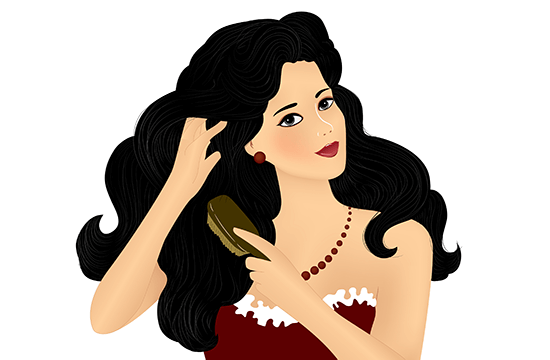 Share your best hairstyle tips and tricks and upload a photo of your femme hairstyle in the comments section below! With hair color, I am older, 65, and natural hair is graying, should I stay with a normal color or go with a gray or salt and pepper? I want to look appropriate and not like I am trying to be a lot younger.